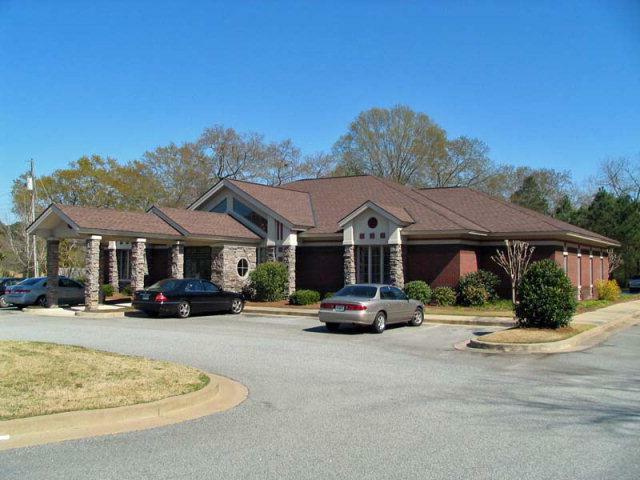 The property is very well-maintained with no deferred maintenance, and is move-in ready for a new medical practice. Owner will also lease to qualified tenants; call broker for details. © 2019 Columbus Board of Realtors. Listing provided courtesy of G2 Commercial Real Estate.